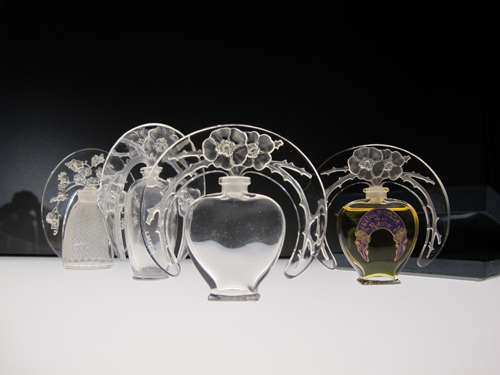 Opened in July 2011, the Lalique Museum is unique in Europe. Situated in the village where René Lalique founded his factory in 1921, it pays homage to this genius of a designer as well as to his successors and the men and women who even today perpetuate the glassmaker’s know-how. This is a permanent exhibition of exceptional collections. More than 650 pieces are on display, embracing all aspects of the Lalique creativity : designs, jewellery and items of glassware and crystal ware.